Our last day in Old Towne Alexandria. 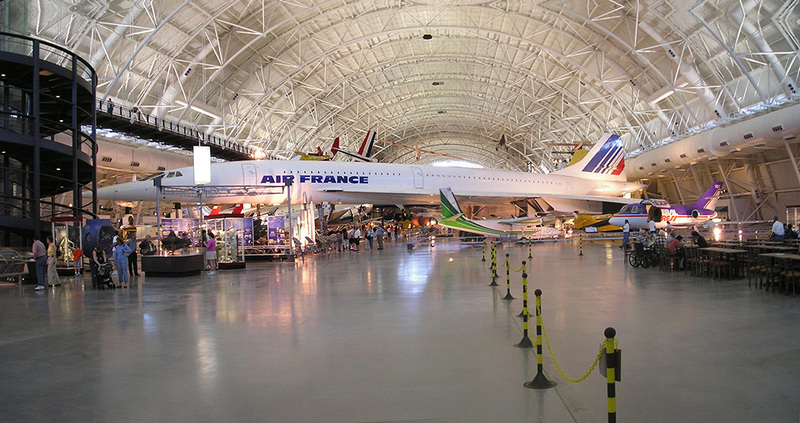 We used the time to tour the new Smithsonian Air and Space Museum at Dulles Airport. At 3:00PM we were joined by a Brockville Yacht Club friend who will come with us to Oxford. Andrew left for Nashville at 6:00PM before a thunderstorm hit Alexandria. Dinner tonight with an old friend from Apple Computer who is now with Microsoft.